Combination Door Company is a manufacturer of fine, high quality wood doors, offering attention to detail, short lead times, consistency and advanced technology. 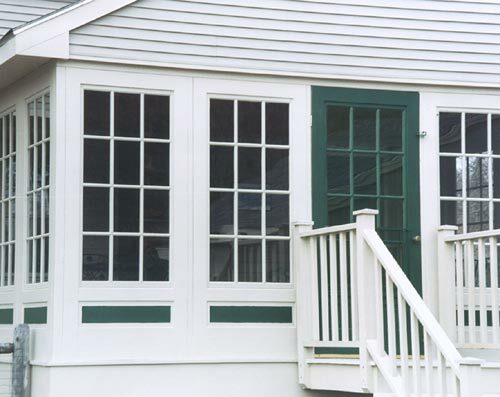 Combination doors are manufactured in many wood species for a multitude of standard sizes as well as custom sizes. The Easy-Change Door is timeless. No matter what style of home you have, there is an Easy-Change Door that will capture its beauty. Our large selection of designer grille inserts can also add distinction to your home. An Easy-Change Door means true craftsmanship. Each door is handmade of solid wood and engineered components, which means your door is one of a kind to endure over time. Made from the natural beauty of wood, an Easy-Change Door is handcrafted with precision and pride. Secure, durable and energy efficient, an Easy-Change Door adds a natural look of elegance and beauty. Easy-Change Doors are handmade, offering customized doors that reflect the individual beauty of your home. Easy-Change Doors made from natural wood allow endless choices in both paint and stain.